london has so many transport options and you can get a nice discount. 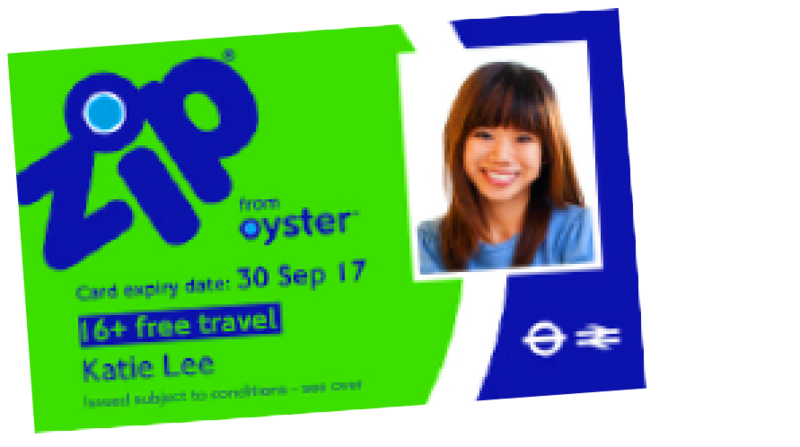 Find out how to apply for your ZIP card and plan your journey. Maybe you want to add some extra health to your life and walk or cycle? Thinking of driving? Take a look at our passenger and driver tips. ...STUCK IN A TRAVEL RUT? Bus, Train, DLR, Tram, Overground, Riverboat, Emirates Airline, TfL Rail, Cycle Hire and the list goes on! upping your daily exercise by walking or cycling will improve fitness and reduce pollution...all for next to nothing! If you're in the car with a friend, being a good passenger is important, especially if they've recently passed their test! what if you're worried about a driver's behaviour? If a driver is speeding or driving dangerously, and you feel uncomfortable, mention that you are feeling sick and don’t want to ruin their car seats! If you need a taxi and don’t have the number of a cab firm in the area, simply download one of the available taxi/mini-cab apps before you go out.